The Armstrong Scholarship was established in 2011 by the parents of Chris Armstrong, the first openly gay student-elected president of the Michigan Student Assembly, now called the Central Student Government. Armstrong made national headlines in his last year of attending University of Michigan when he was publicly rebuked for his sexuality. "We are very pleased and proud to establish a scholarship at the Spectrum Center in our son's name. It is our way of trying to give back a small fraction of all that the University of Michigan gave to Chris during his four years as an undergraduate,” said Cynthia Armstrong. "The University of Michigan was the most supportive environment for someone who was just learning who they were and to discover oneself. It was incredibly humbling and inspiring to see the university rally behind me and support me in a time of immense vulnerability. This scholarship is meant to honor that moment, a moment where the university cast aside its differences to show a commitment to value the diversity of all of its members,” said Chris Armstrong. To be eligible, you must be entering the University of Michigan as a full-time undergraduate student, show documented leadership of, support for, or involvement in organizations, activities, or issues that benefit the lesbian, gay male, bisexual and transgender communities, and be willing to be publicly recognized as a recipient of the award. “We hope that the Chris Armstrong Scholarship fund can fulfill its promise – to bring to Michigan those students who show leadership and courage in the face of bullying, taunting, teasing, and harassment. Just like Chris, these students can find their voice and their future in Ann Arbor, which is truly a better place," concluded Steve Armstrong. Applications deadline February 15, 2019. To donate to the Chris Armstrong Scholarship please visit our GIVING PAGE and select the scholarship as your area of support. This list provides several scholarships available to LGBTQ college students in additon to resources and college affordability. 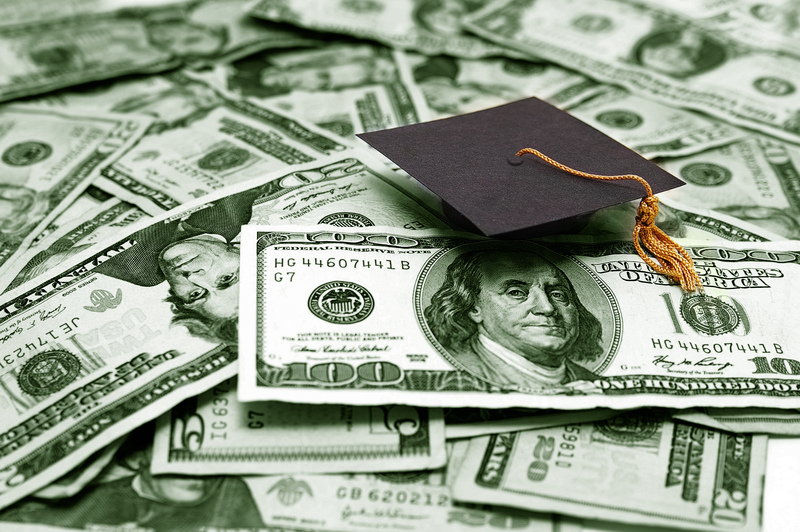 This is a list of several LGBTQ Scholarships for college students based on the following: General LGBTQ scholarships, Discipline specific LGBTQ scholarships, Demographic-based LGBTQ scholarships, and an "asexual or gray asexual" scholarship. Our mission is to enrich the lives of our LGBTQ young adults by providing access to various art resources and education. To help fulfill this mission, Arts Out Loud will be offering 4 scholarships of up to $1000 for the Fall of 2018 to students in degree programs with a focus on film, theatre, dance, or music! In addition to the scholarship amount, students will also be paired with a professional working mentor in their area of study. The Everipedia Tech Titans Diversity Scholarship was established by Everipedia, Inc. in 2017. It aims to increase awareness of minorities in STEM areas, along with the challenges they face around the world. Deadline is December 1st, Awareded yearly. The HIV League Scholarship is the only national scholarship specifically for students living with HIV, exists becasue there is great potential of any student living with HIV, and aims to build the leadership, knowledge, and skills of its scholars, which is the truest form of investment in one's future. Four $7,000 scholarships are available. The 2018 SOULE Foundation was created to provide financial support for LGBTQ youth who are pursuing a college degree. Deatils of the scholarship can be found here. SOULE is awarding up to three scholarships for $2,500 each. DISCLAIMER: We do not sustain or update some of these scholarships, a few may be out of date.